COTA (Chinese Overseas Transportation Association) International Conference of Transportation Professionals (CICTP) series, (formerly ICCTP or NACOTA China Conference), established by COTA and sponsored by ASCE and Transportation Research Board (TRB), is a leading international academic conference that premier gathering of transportation professionals worldwide who are interested in contributing to or gaining a profound understanding of transportation development in China. CICTP addresses critical issues and challenges emerging from the development of efficient, safe and green multimodal transportation systems. The conference provides a platform for exchanging and sharing of international experiences in developing and applying innovative solutions and advanced technologies in transportation. In addition to regular technical sessions, several plenary sessions are planned for internationally prestigious experts and scholars to discuss the state-of-the-art/practice transportation development. Other special forums will be focused on issues that are of great interest to the audience of various backgrounds, including the World Bank Forum, the Dean’s Forum, and COTA Career Development Forum for Young Scholars and Students. The best-paper awards and other professional awards will be granted to the authors of excellent papers or institutes/enterprises which have made outstanding contributions to the development of transportation systems in China. 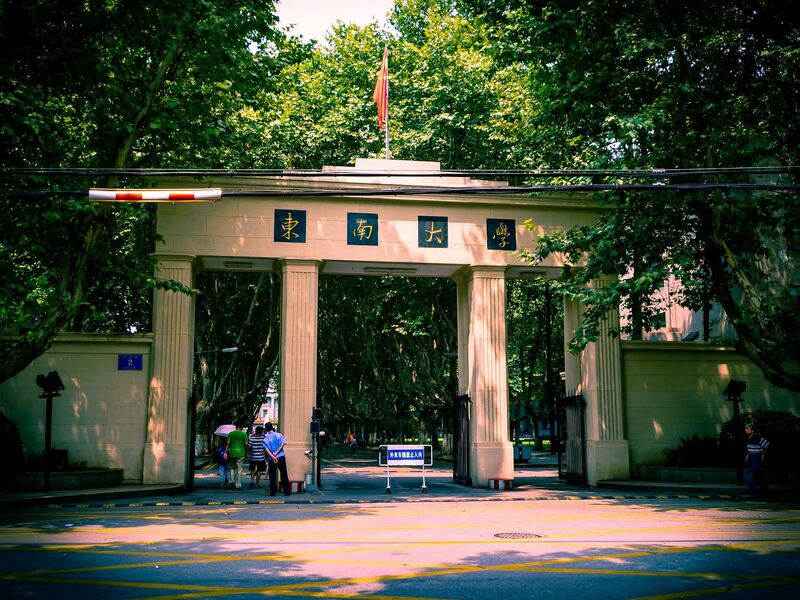 The 19th COTA conference International Conference of Transportation Professionals (CICTP2019) will be held during July 5-7, 2019, in Nanjing, China, jointly organized by Chinese Overseas Transportation Association (COTA) and Southeast University (SEU). As the hosts and organizers of CICTP2019, COTA and SEU invite submissions of original research and innovative practice from both researchers and practitioners. CICTP2019 will address challenges and opportunities emerging from the development of new technologies. Transportation research that supports the exploration of Transportation 2025 is especially encouraged. The conference will host a series of technical sessions, plenary sessions, and special forums, including the World Bank Forum, the Dean’s Forum, and COTA Career Development Forum for Young Scholars and Students. The best-paper awards and other professional awards will be granted to the authors of excellent papers or institutes/enterprises which have made outstanding contributions to the development of transportation systems in China.